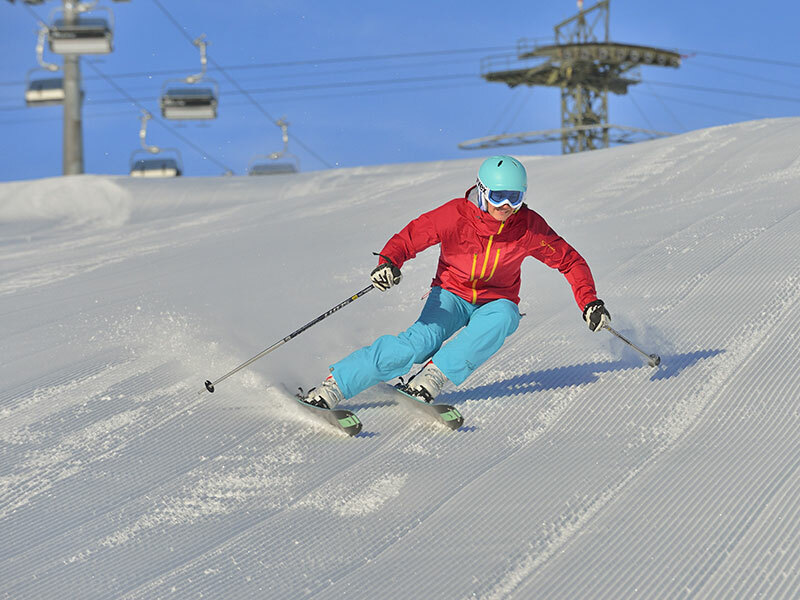 This is the Eldorado for skiing enthusiasts: its wide downhill runs, multi-faceted sports activities that will impress beginners and experienced athletes alike and, last but not least, its unique flair attracts visitors from all over the world. 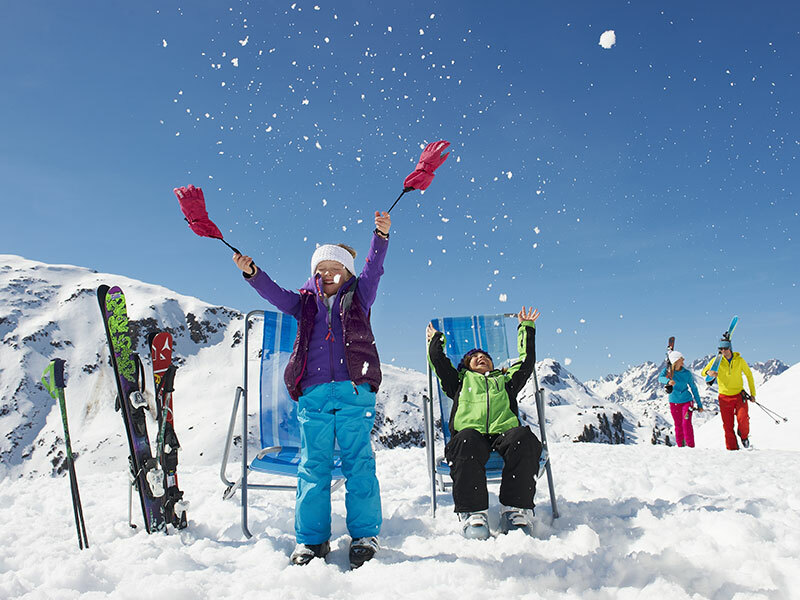 From heli-skiing to sophisticated downhill runs, from easy going slopes to off-piste challenges, from snowboarding to freeriding – the Arlberg ski resort truly is the cradle of Alpine snow sports. After all, this is where the very concept of winter sport was invented. But be warned – once you have been here, you will be back for more. It is said that no one visits the Arlberg just once. State-of-the-art lifts, numerous pistes, deep snow pistes and ski routes as well as snow reliability ensure an unforgettable time. 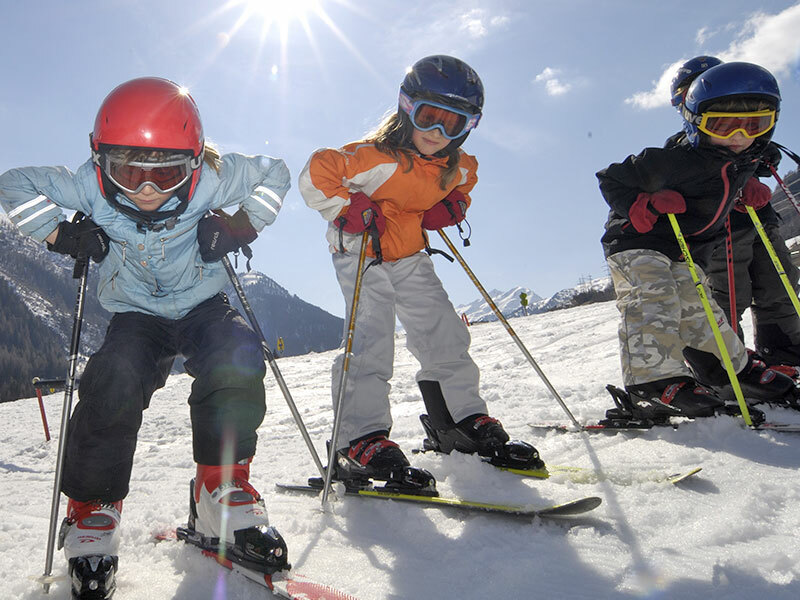 With almost 350 local and internationally approved snow sports instructors, the Arlberg ski school is the biggest in Austria. 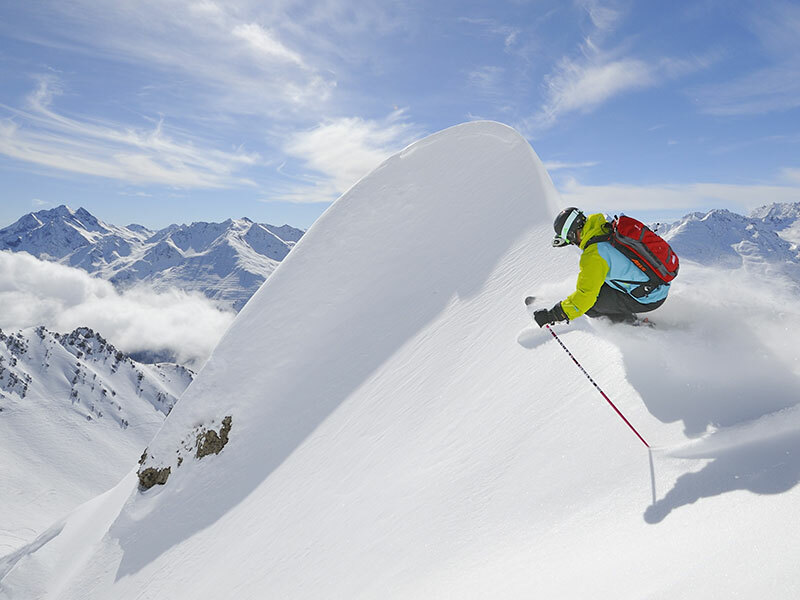 The Arlberg area features 180 kilometres of off-piste downhills and is one of the most spectacular backcountry skiing areas in the world. The 85-kilometre long loop ride covering 18,000 metres of altitude difference leads from St. Anton/Rendl via Zürs and Lech to Warth and back again.